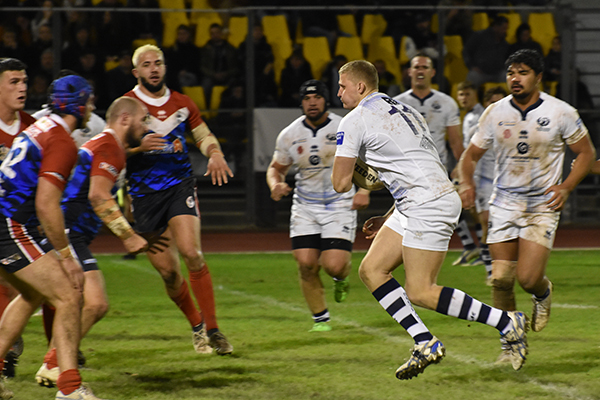 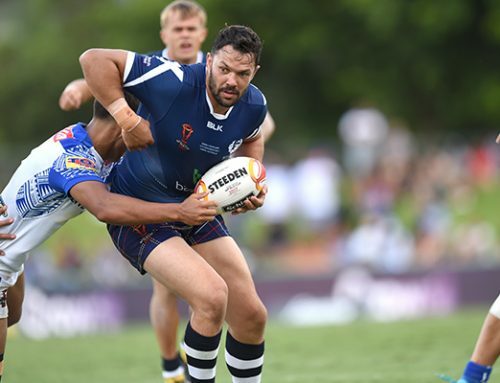 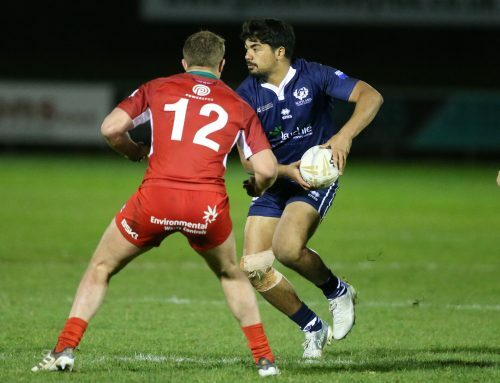 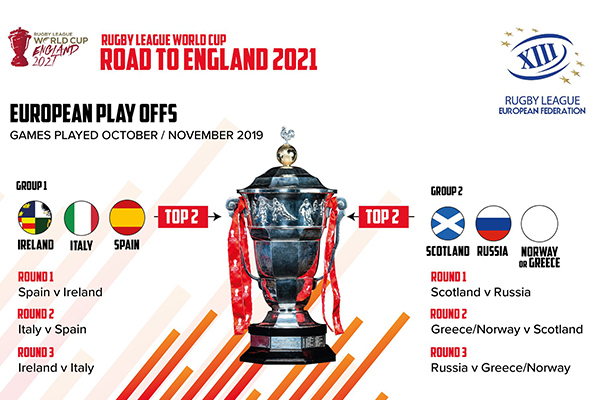 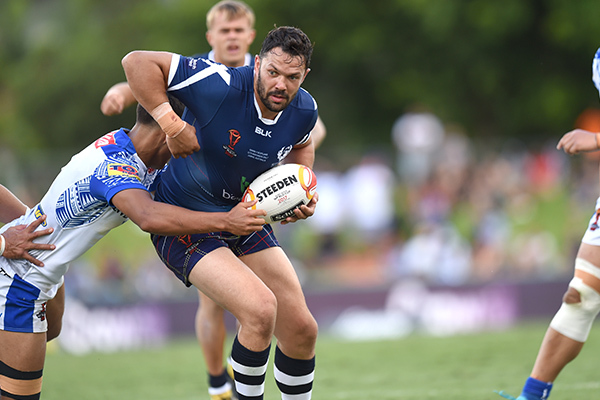 The Rugby League International Federation is delighted to welcome new nations competing for World Cup qualification as the road to the 2021 Rugby League World Cup commences, in what we anticipate will be a highly competitive process. 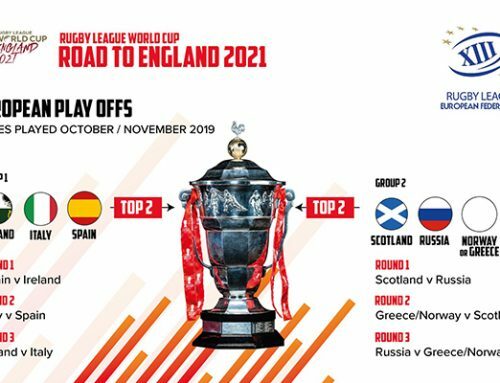 The integration of the calendar, with confirmation of fixtures for the next two years, is vitally important for all nations to plan their course and for the international game to continue to grow. 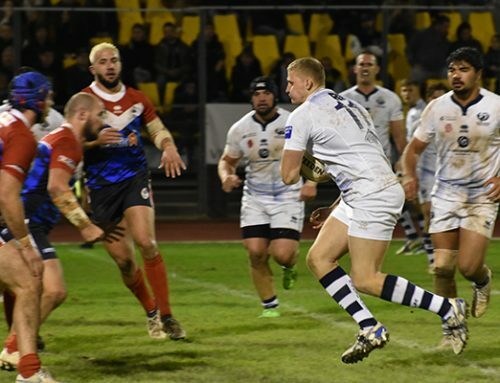 Finalised dates, times and venues for all three European Championship fixtures will be announced in due course. 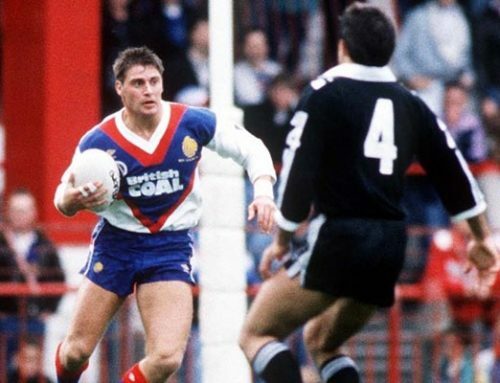 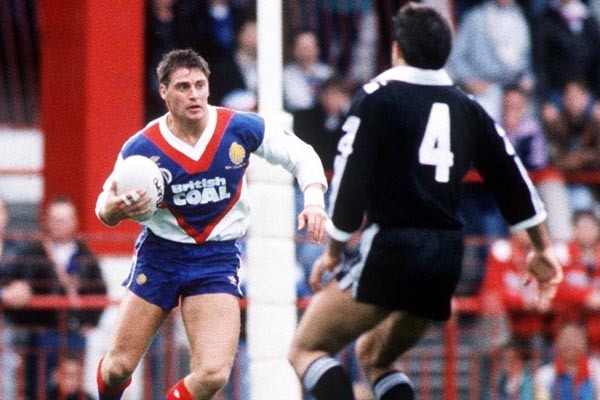 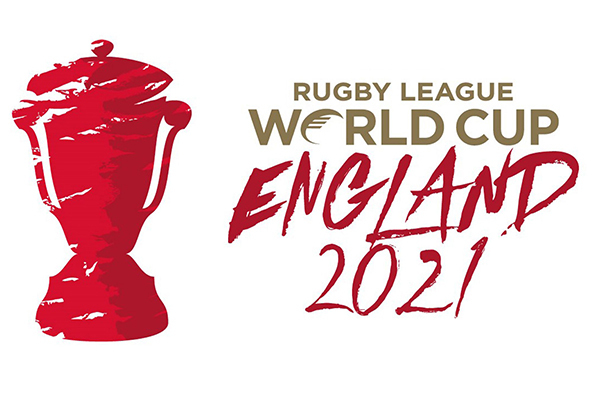 Find out more about the 2021 Rugby League World Cup HERE.